NC 226A, which winds its way uphill from Marion NC to Little Switzerland, NC and the Blue Ridge Parkway, is a favorite route for motorcyclists and sports car enthusiasts. It's relentless twists and turns and dramatic mountainside views bring an element of challenge and excitement. 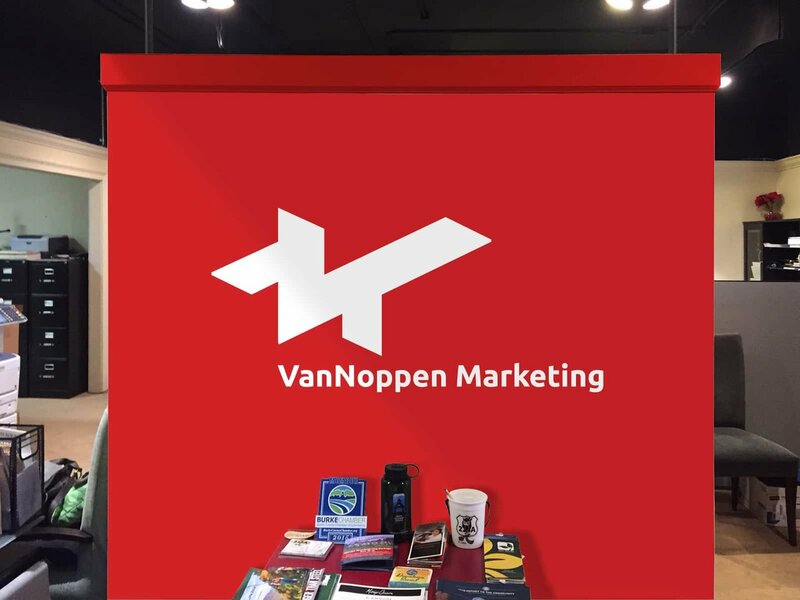 Switzerland Inn owner, Gary Jenson, commissioned VanNoppen Marketing to "brand" NC226A -- give it personality and marketability -- thereby attracting more guests to his resort, Switzerland Inn in Little Switzerland, NC. The resulting body of work was extensive, impressive and effective. This custom logo for The Diamondback was created using a combination of hand-drawn illustrations and vector graphics to build a versatile, adaptive and personal brand. 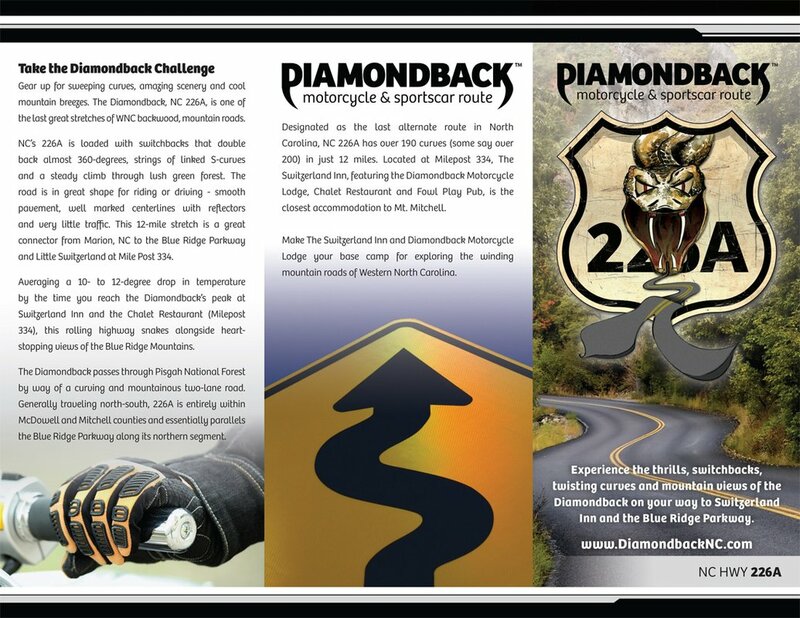 The VanNoppen Marketing team designed and printed a guide for distribution at motorcycle rallies to promote the now-famous Diamondback. 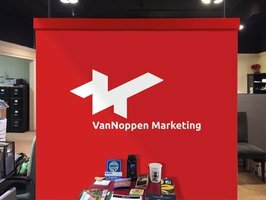 VanNoppen Marketing designed and produced 3"x 5" postcards with graphics on the front and travel details on the back for distribution by area tourist amenities. 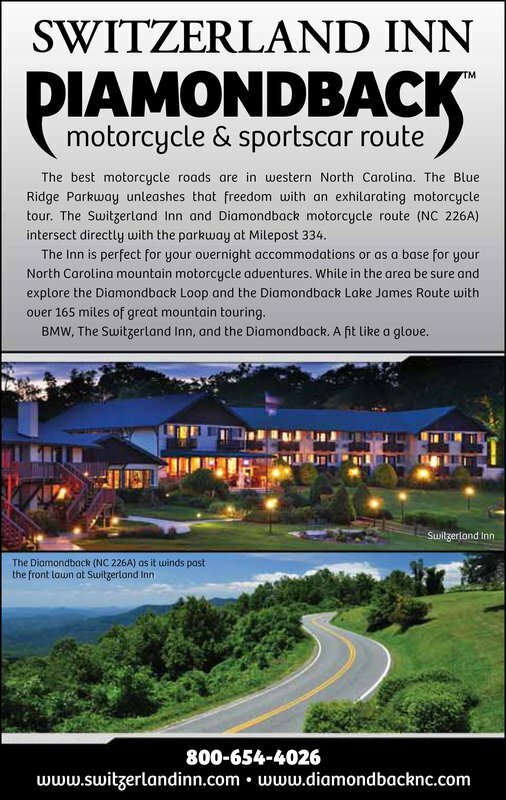 Responding to motorcycle guests of the Switzerland Inn, VanNoppen Marketing designed and printed a tri-fold brochure promoting the Diamondback and its location. 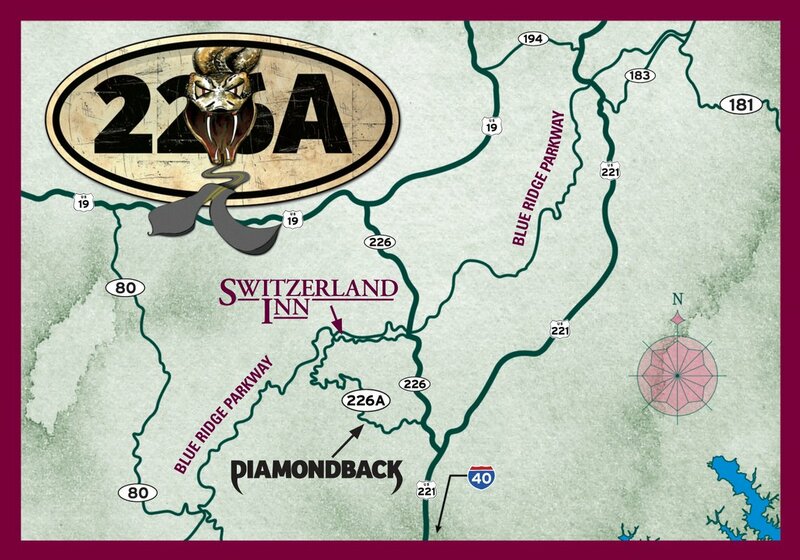 The team at VanNoppen Marketing created a custom, illustrated map of the Diamondback that was used in the brochure and other marketing collateral. 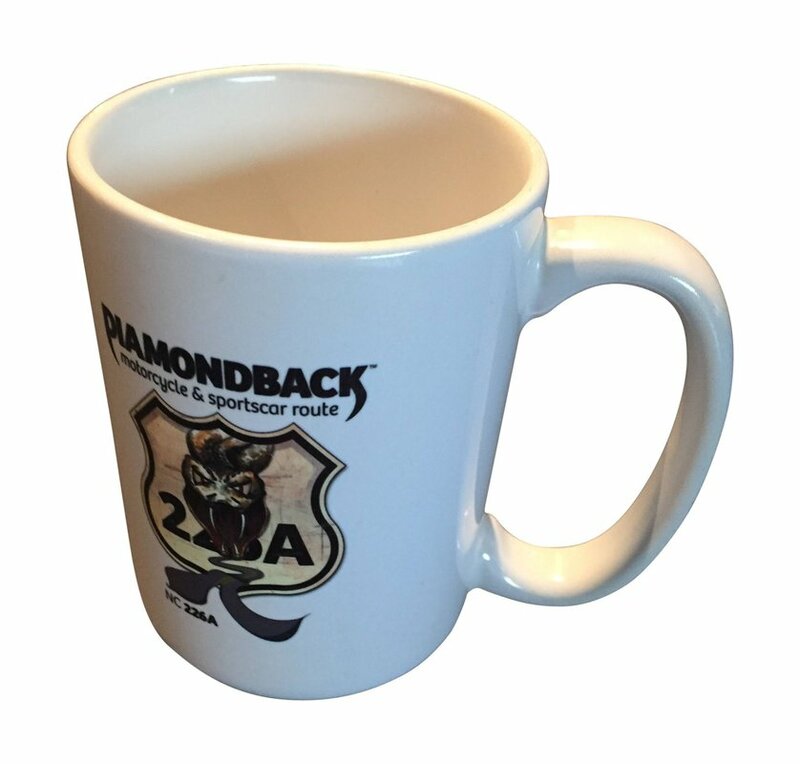 Because who doesn't love a good coffee mug? Ready to jump start your business? Learn about our Jump Start Package.